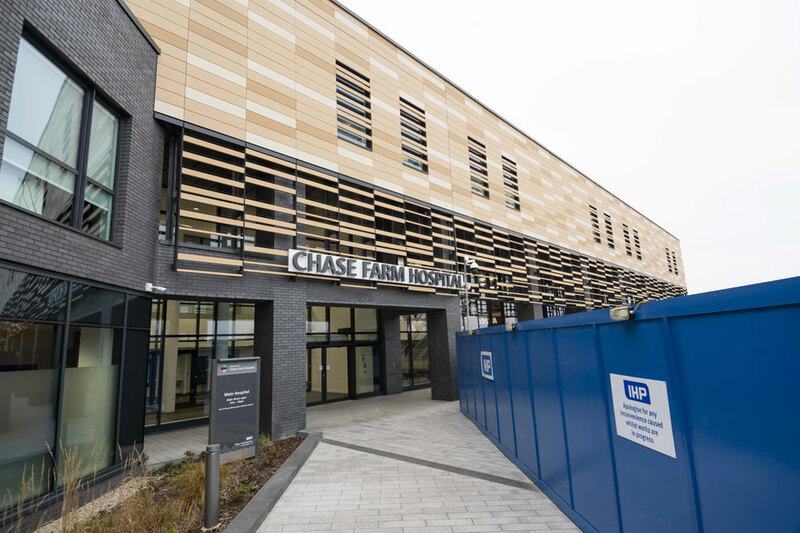 Howe Green Ltd, the UK’s leading manufacturer of floor access covers, has supplied nearly 70 covers to the newest and most digitally advanced hospital in the NHS estate. 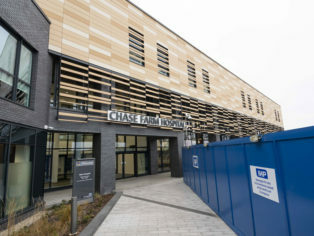 The £200 million redeveloped Chase Farm Hospital, in Enfield, became fully operational last autumn. 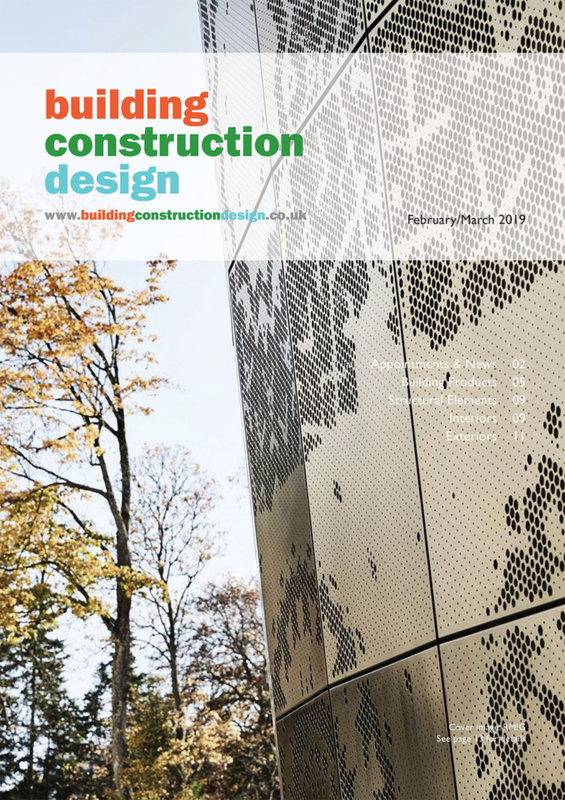 The Howe Green access covers enable safe and easy access to building services concealed under the flooring of the hospital. 7500 Series Medium-Duty Floor Access Covers are used for all types of hard floor finish, including ceramic tiles, terrazzo and wood. They offer a five tonne pneumatic tyre wheel load suitable for cars and light delivery vehicles.